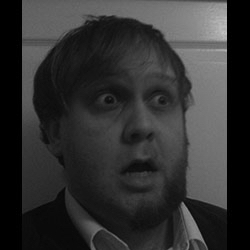 Simon L. Read is an author/poet from Cardiff, Wales. 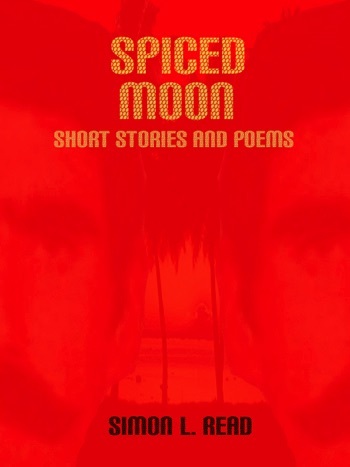 He published his first collection of short stories and poems in August, 2011; with a follow up ten months later. 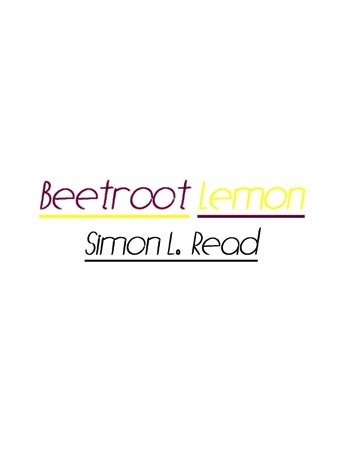 In early 2013, Simon released his first novella: the highly surreal, Beetroot Lemon. 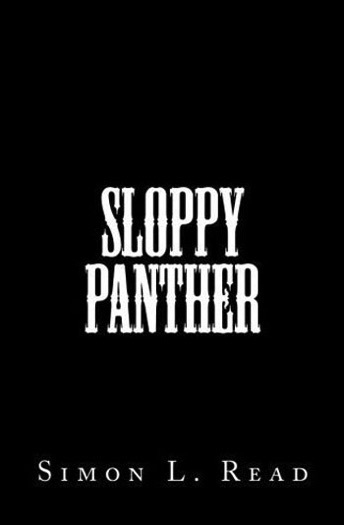 He is currently working on a poetry chapbook and several other literary projects.